It is quite strange to read history of an event that took place not more then a decade ago. But the journey from 1$=1,309.03Bitcoins to touching the mark of 1bitcoin=1000$+ is not a short journey lets revisit few Important events happened in this short period. It all started back in 2007when Satoshi Nakamoto began working on the Bitcoin concept. While he/they is/are on record as living in Japan, it is speculated that Nakamoto may be a group of people. 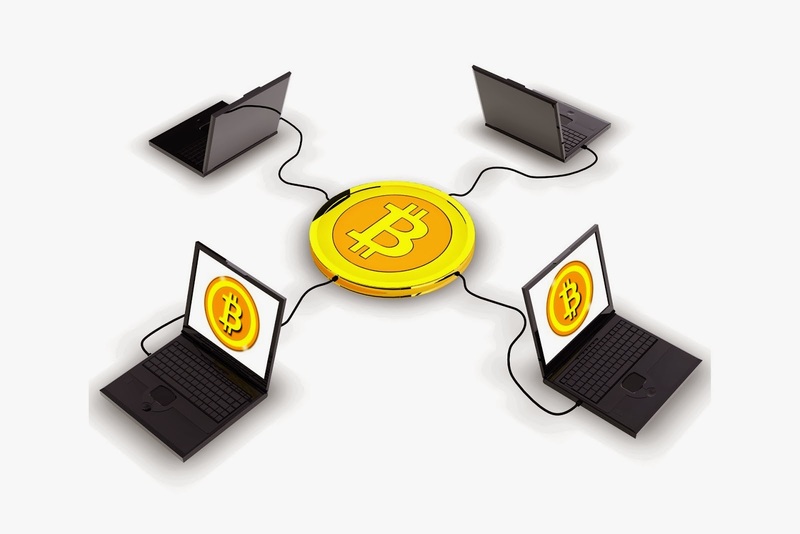 August 18, 2008 Bitcoin.org is registered The domain was registered at anonymousspeech.com, a site that allows users to anonymously register domain names and currently accepts Bitcoins. 10,000 BTC spent on pizza. A vulnerability in the Bitcoin system that causes Bitcoins to be improperly verified is discovered and exploited, resulting in the generation of 184 billion Bitcoins. 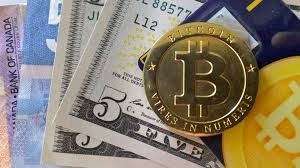 February 9, 2011 Bitcoin reaches parity with US dollarBitcoin touches US$1.00/BTC at MtGox[Currency Exchange], reaches parity with the US dollar for the first time. April 16, 2011 TIME publishes article on BitcoinTIME magazine publishes an article about Bitcoin, Online Cash Bitcoin Could Challenge Governments, Bank. The fourth largest US Bitcoin exchange, Bitfloor, is hacked and loses 24,000 BTC (valued at approximately US$250,000 when the theft took place), which was the majority of the on-hand Bitcoins. Compromised servers result in access to encrypted backup files of wallet keys. All exchange operations are paused.